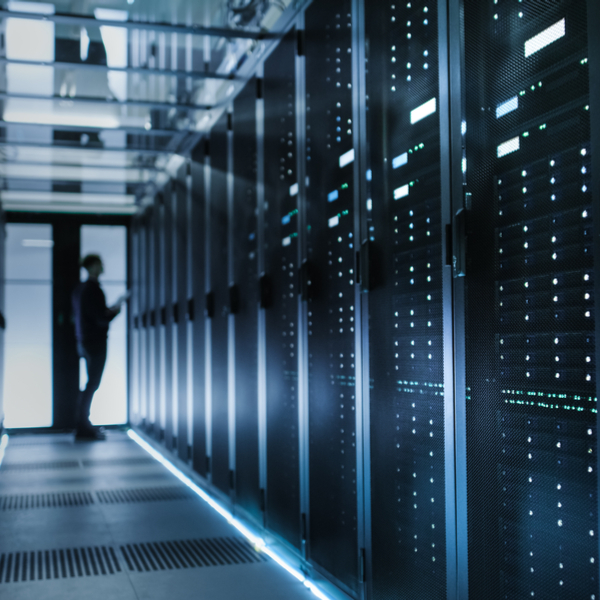 Enterprise-level data storage resources must withstand the cyber attacks present today and be ready for those that will come tomorrow. NexiTech provides you with the data storage and cyber security expertise you need to be ready and stay ready. 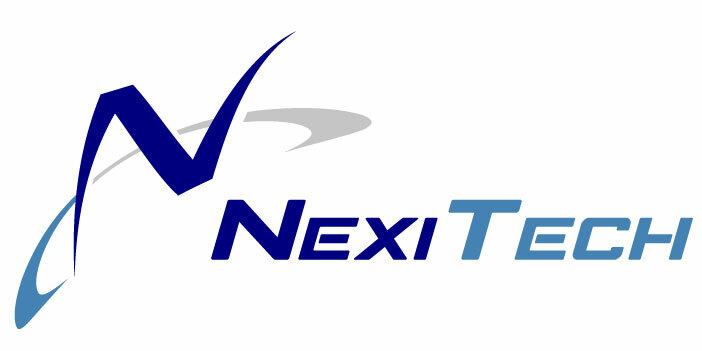 NexiTech specialties include Storage Area Network architecture, storage-related Windows and Linux device drivers, real-time embedded systems firmware and active cyber defense techniques for securing data storage devices. The modular Virtual Tape Array from NexiTech uses innovative storage virtualization techniques and may be customized to emulate other devices, not just tape. It is a form of software-defined storage that integrates the latest hardware and software technologies into a purpose-built storage appliance. Are you interested in learning more about NexiTech’s products? 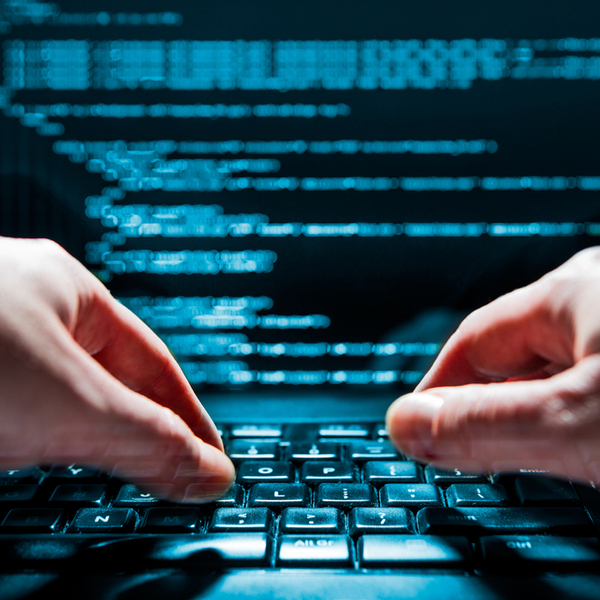 NexiTech specializes in cutting-edge storage networking solutions and advanced cyber security techniques for actively defending our nation against cyber threats to critical data storage resources. 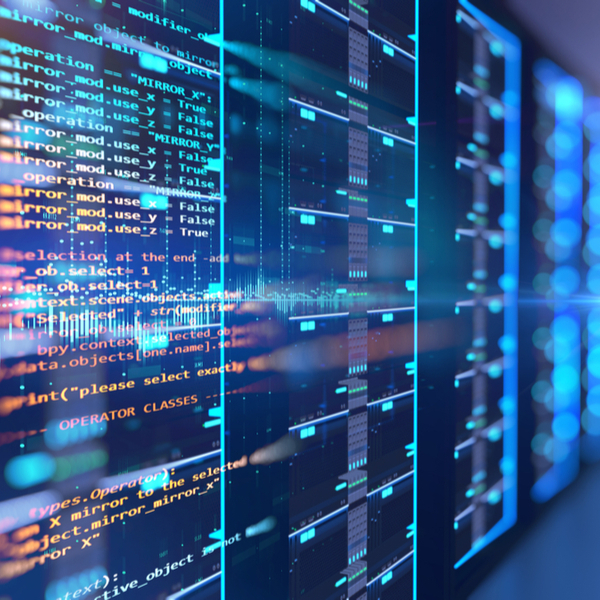 Our products have been deployed in military aircraft mission planning environments for the purpose of solving data storage obsolescence and cyber security issues. In 2017, the Department of Homeland Security selected NexiTech’s patent-pending Moving Target Defense solution for funding under its Silicon Valley Innovation Program. Copyright © 2018 NexiTech, Inc.